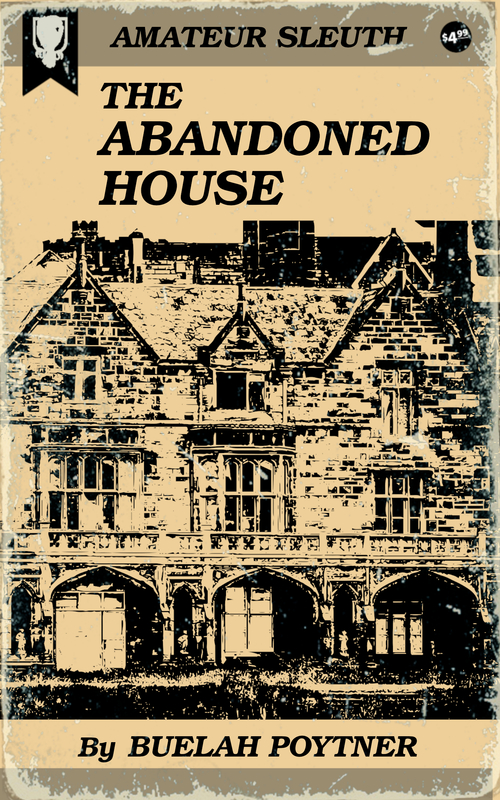 Trying to escape the storm, Alan and his sister, Nell, seek shelter in the old abandoned house. But when they discover Judge MacPherson recently murdered, will they find the killer or death? "Well, here's our finish!'' exclaimed my brother, who had valiantly striven to pilot the machine in the storm. "There's a tree lying directly across the road." "What on earth are we going to do ?" I sobbed hysterically. "We can't stay out in a storm like this, and we are miles and miles away from anyone!" We had been steadily climbing an upward grade, and the cavern-like ravines on either side and the depths of blackness behind me struck a chill in my heart. "I wish we'd never come out on this crazy motor trip," I wailed. "New York is good enough for me. Alan, what can we do?" "I'll see," he answered. "Keep your hand on the brake, this is a pretty stiff hill, and the road is slippery; if the car starts skidding it's good night." "It's no use, Nell," he called to me, pitching his voice above the roar of the wind, "I can't budge it." "Alan, there's a house! A house up there further on the hill," I cried wildly. "You're right, there is. It's either an empty one, or its occupants hit the hay early. I'll pull the car out onto the side of the road, and we'll make a run for it." "Turn up your collar! The rain feels like ice-water when you're out in it. That house is probably farther off than it looks." "For such shelter let us give thanks!" Alan chuckled grimly, pushing me in first. He closed the door after us to shut out the rain, but it immediately swung open again. The story continues … learn the story of who murdered Judge MacPherson and why!